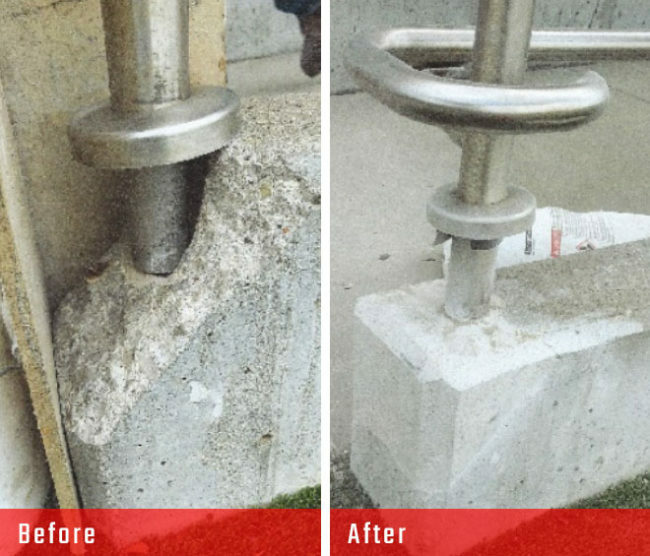 Concrete repair specifically for hospitals and healthcare environments. Providing safe, high-quality patient care is a hospital or other healthcare facility’s most fundamental purpose. While exceptional patient care teams and protocols are key to achieving that purpose, the goal can only be fully met in a healthcare facility that extends their focus on patient care to having an accessible, well-maintained exterior environment as well. 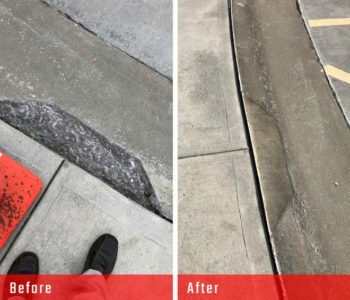 Commercial Concrete Solutions’ efficient and durable concrete repair ensures patients, staff and visitors can navigate entries and exits on safe concrete surfaces.